Many members of the Parkinson’s community will have heard of deep brain stimulation – a surgical procedure that is offered to individuals with particularly bad tremor or dyskinesias – but there is now another form of stimulation that is now being tested in people with PD. Spinal cord stimulation has long been used as a therapy for back pain and research groups have recently been asking if this technique could be applied to Parkinson’s. In today’s post we will discuss some recently published data that points towards certain aspects of the motor features of Parkinson’s that could benefit from spinal cord stimulation, particularly freezing of gait. Deep brain stimulation (or DBS) has now become a routine treatment option for those in the Parkinson’s community with particularly debilitating motor features (such as severe tremor or dyskinesias). 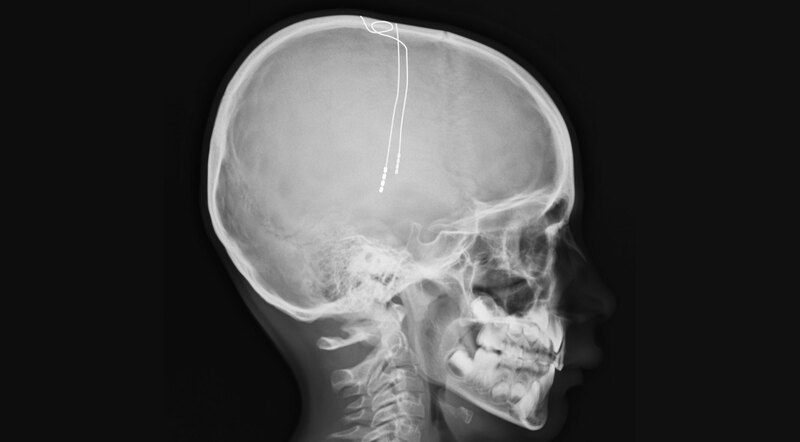 First introduced in 1987, deep brain stimulation consists of three components: the pulse generator, an extension wire, and the leads (which the electrodes are attached to). All of these components are implanted inside the body. Similar to a pace maker for the heart, the DBS system is turned on, programmed and turned off remotely. The electrodes that are implanted deep in the brain are tiny, and the very tip of the electrode has small metal plates (each less than a mm in width) which provide the pulses that will help mediate the activity in the brain. Deep brain stimulation (DBS) has now become a standard treatment option for people with Parkinson’s (Click here to read more about DBS), but recently researchers have been investigating a whole new form of stimulation to further help alleviate the symptom of the condition. Spinal cord stimulation – the electrical modulation of the spinal cord – has been tested in models of Parkinson’s in laboratories for the last decade, and this week we saw the publication of the results of a pilot clinical study testing this approach in humans with Parkinson’s. In today’s post we will discuss what spinal cord stimulation is, review the results of this pilot study, and discuss what could happen next for this new treatment approach. 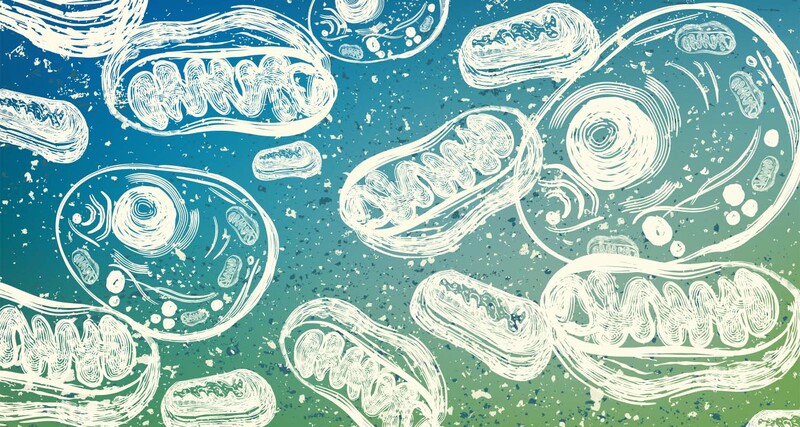 2017 was the 200th anniversary of the first report of Parkinson’s by one James Parkinson in 1817 (Click here to read a previous post on this), and the 20th anniversary of the discovery of the first genetic mutation associated with Parkinson’s (Click here to read more about this). It was also the 50th anniversary of the first use of a technique called spinal cord stimulation. Spinal cord stimulation is a form of implantable neuromodulation. Similar to deep brain stimulation (or DBS), it involves using electrical signals to modulate neural activity. But rather than electrodes being placed into the brain (in the case of DBA), spinal cord stimulation involves – as the label on the can suggests – specific areas of the spinal cord being stimulated for the treatment of certain types of pain. The treatment involves a column of stimulating electrodes that is surgically implanted in the epidural space of the spine. And before you ask: the epidural space is the area between the outer protective skin of the spinal cord (called the dura mater) and the surrounding vertebrae. So the device lies against the spinal cord, and is protected by the bones that make up the spine (as shown in the image below). An electrical pulse generator is implanted in the lower abdomen and conducting wires are connected between the electrodes to the generator. Much like deep brain stimulation, the system is entirely enclosed in the body and operated with a remote control.